Precision Planting is a company that was formed in 1993 and was the first to discover a meticulous method which could be used for crop farming. The technology has grown since then, but the basic aim behind the concept remains to eliminate losses by planting seeds in their optimal positions in the soil. 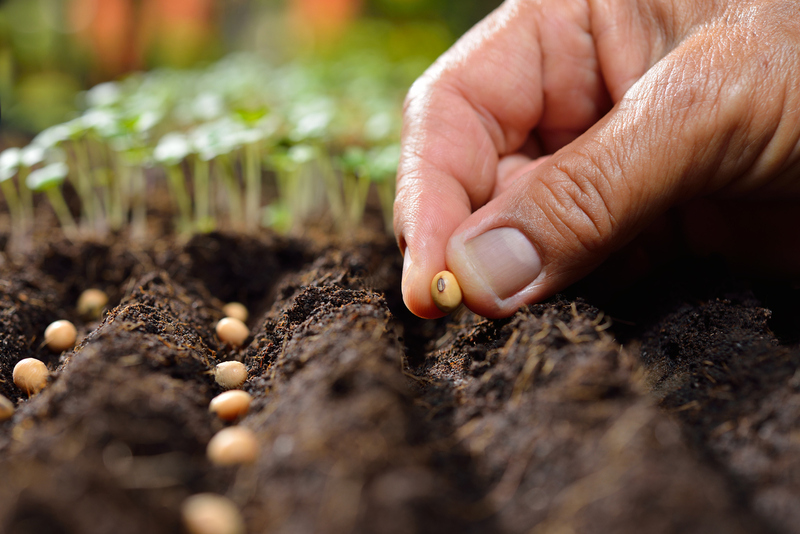 This was first done with seed meters which measured the soil and its qualities at each position, making it possible to plant seeds in a position where they are most likely to grow successfully. 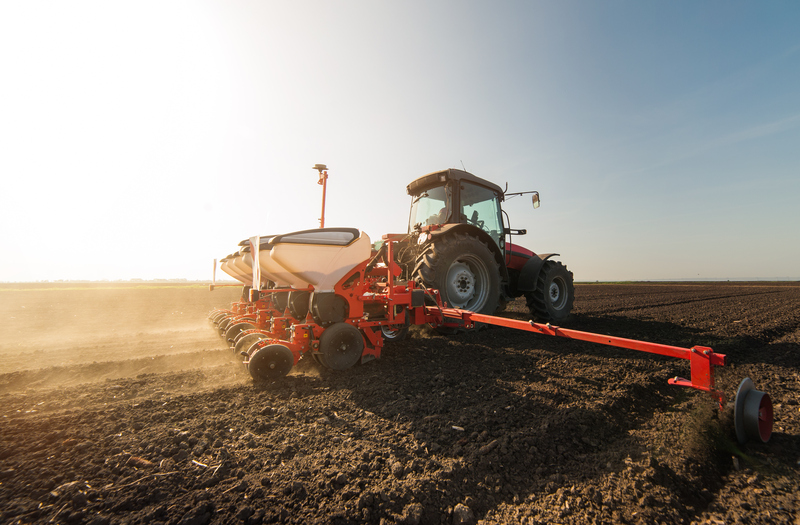 Today, Precision Planting has grown with modern technolog y to create various systems which allow farmers to plant seeds based on factors like depth, the speed at which the seed will fall and the force with which it will land. 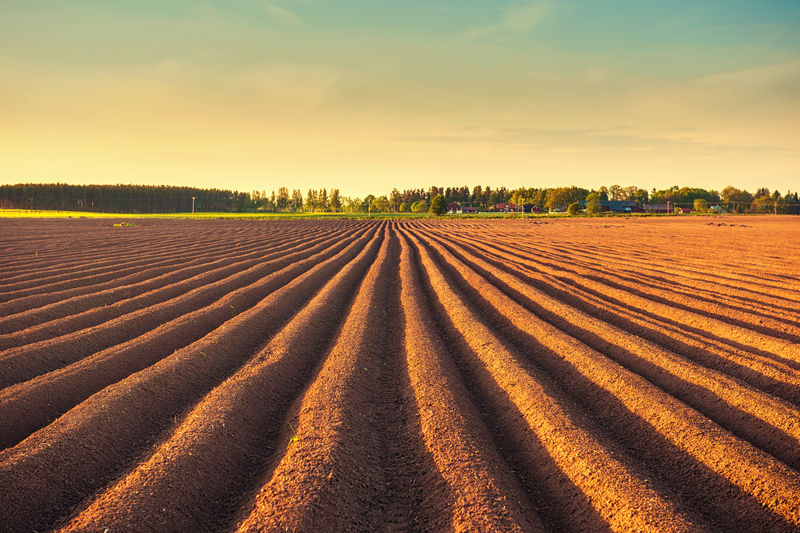 By studying the effects of all these factors, the founders of Precision Planting were able to create an alternative to leaving the work up to nature. The company took this process to the next level by linking the actions of the planting process to a FieldView program, whereby farmers can monitor the operation being executed on their farms. With the help of technology, farmers can maintain full control of their seeds and potentially the results of their harvest.